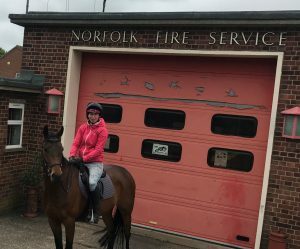 Our 75Miler of the week is Michelle, 31, a Yard Manager and Semi-Professional Horse Rider from Norfolk who has been a retained firefighter for ten years. 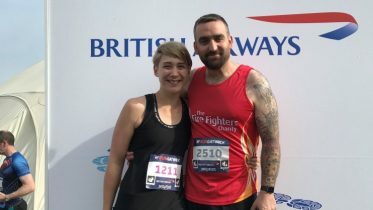 “I decided to take part in the #My75Miles challenge to help raise awareness of the brilliant work that The Fire Fighters Charity do to support the local heroes across the country. Their selfless dedication occasionally leaves them injured either physically or psychologically and in need of help. 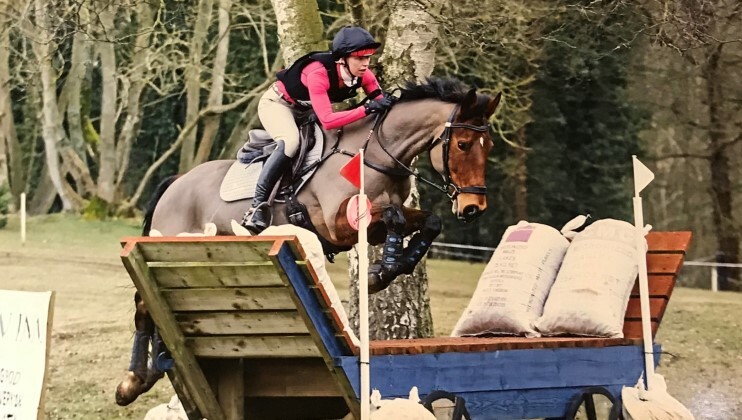 “Although I haven’t used the Charity’s services myself, a friend of mine was helped greatly in her rehabilitation following a fall from her horse where she badly broke her ankle. They helped massively in getting her back ‘on the run’. 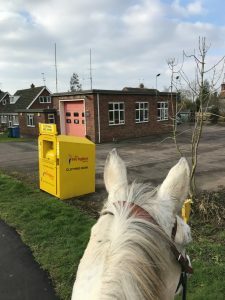 “I’ve decided to do my 75 miles on horseback whilst I’m ‘on call’ for my retained fire station in Stalham. As part of my primary job I exercise the horses in and around the local village and have often been called to the station on horseback where my mum meets me to take over the reins while I jump on the pump (fire engine).